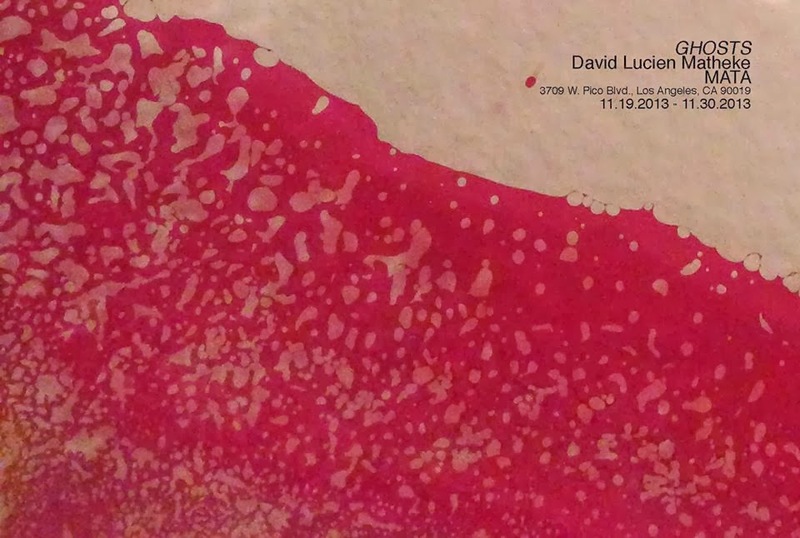 a solo exhibition of recent and new blood paintings. OPENING RECEPTION: TUESDAY, NOVEMBER 19, 8PM. $5 Suggested Donation for this portion of the show.